SC: Episode 100: 2 Years of Sharpening Character! On this very special expended-edition 100th episode of Sharpening Character, we’re taking a look back at what the Lord has done in 2017! Join Andrew and Ben as we discuss some of the “behind the scenes” this year, including our personal favorite episodes, lessons the Lord has been teaching us, and so much more. We’ll also release the winner of our final week of the 100th episode VersePic contest–and spoiler alert, it’s something really special this week! All that and more, on this 100th episode of the Sharpening Character Podcast! Be sure to check out Andrew and Ben’s Top Favorite Episodes of 2017! Also, while they aren’t just “single” episodes, be sure to check out our two biggest projects of the past year! 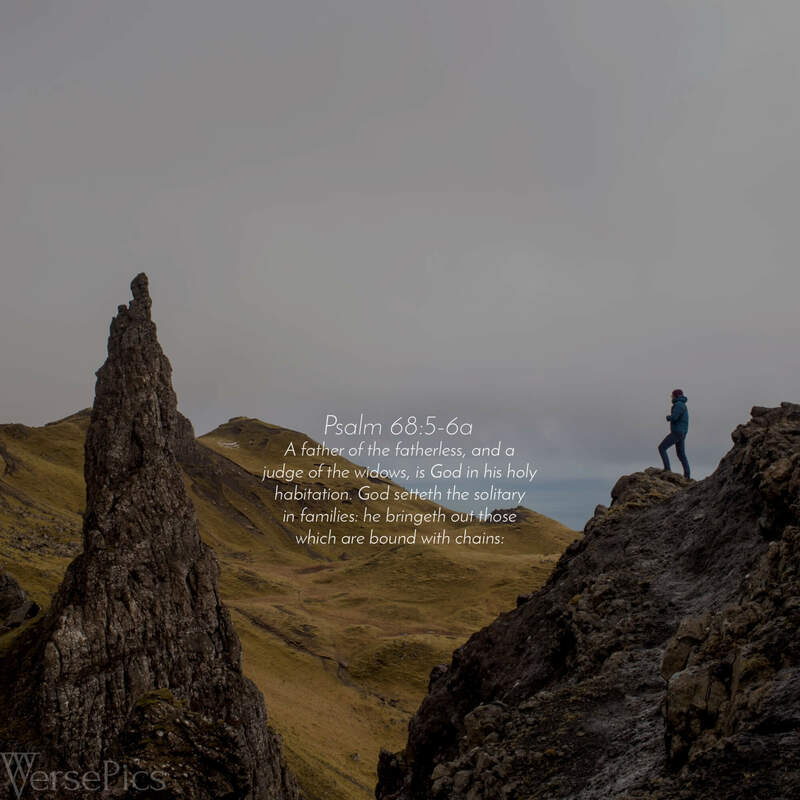 Don’t forget our special-edition VersePic for this week!